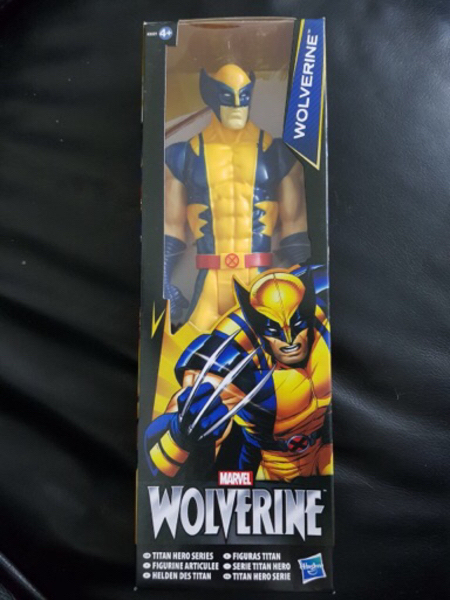 Sealed pack of Wolverine Marvel! It’s available in ToysRus for aed 249! !